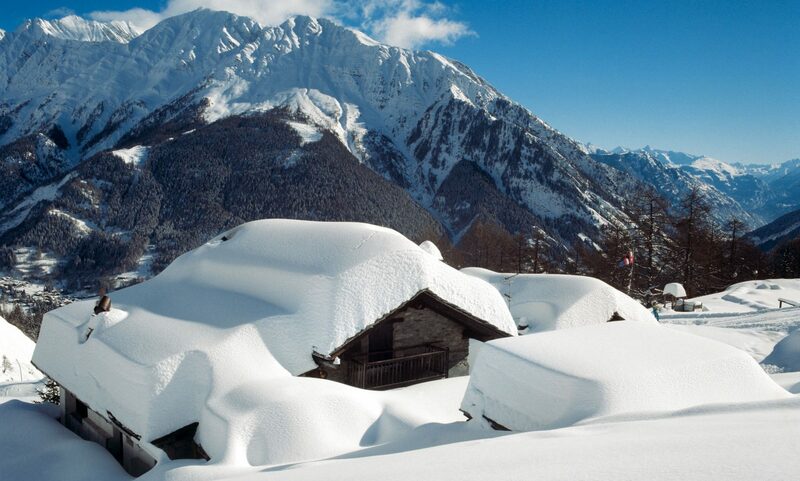 Three different avalanche deaths in the Swiss Alps happened during the Christmas period. “A man who was skiing close to the 2,844-metre Hofathorn, in canton Valais, died after being carried away by an avalanche on Monday morning. The 39-year-old from the Valais region was quickly found and recovered by his friends but was confirmed dead at the scene by emergency services. Police in Graubünden, in eastern Switzerland, said a tourist who went missing on Saturday had also been found dead. The 31-year-old Frenchman had tried to climb the Glattwang mountain alone on Saturday afternoon after skiing with his girlfriend. When he did not return, a search was launched and the man’s body was found in a ravine on Sunday morning. Police said he had triggered an avalanche on his descent which carried him more than a kilometre over rocky terrain. Separately, one of three walkers buried by a snow drift in Valais on Saturday had died, reported Swiss public radio, SRF, quoting the police. The group was hiking at 2,700 metres in the St Luc region when the accident happened. One of them managed to get free and make an emergency call which allowed the others to be rescued. To check on how the snow affected the change in the high season period, read here.